19 College coaches attended the 2018 Girls Philly Showcase this past weekend to watch over 150 athletes play in this one-day event. Check out which coaches were on the sidelines catching all the action. The 2018 Girls Philly Showcase was held this past weekend at United Sports in Downingtown, PA. 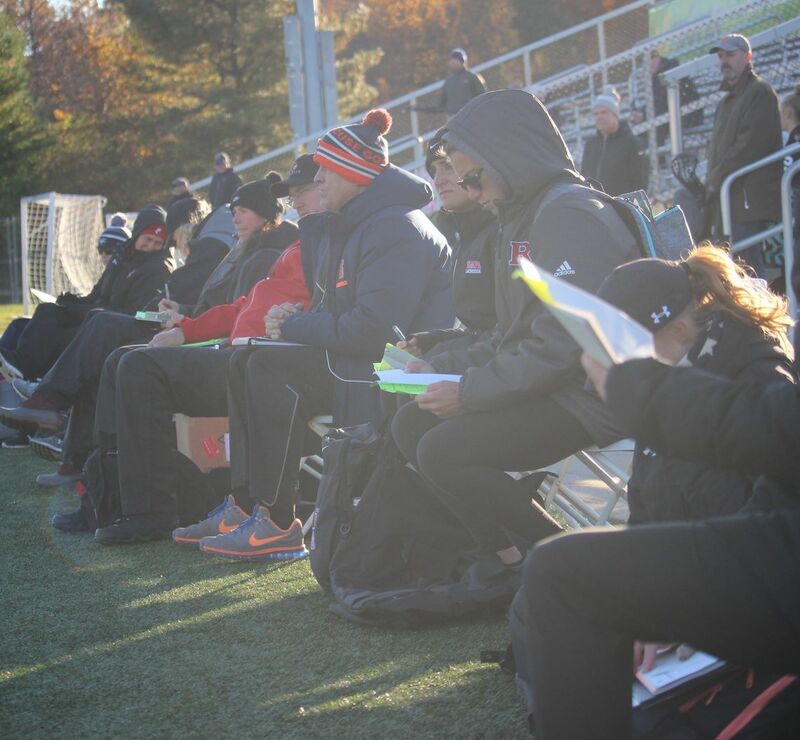 The Girls Philly Showcase attracted 19 nationwide college coaches to the event to both coach and watch over 150 athletes compete during the intense one-day event. At this elite event,19 DI, DII, and DIII schools populated the sidelines to watch 2019, 2020, 2021, and 2022 players take the field. Included in the line-up was Gary Gait, D1 head coach of Syracuse University, Dana Dobbie assistant coach at Loyola University, and Scott Teeter head coach at the University of Louisville. All three coaches have been or are currently involved in the Canadian National team. A memorable highlight for attendees included each college coach weighing in during the coaches recruiting talk before kicking off the All-Star game. With maximum exposure to the scouts, players had the opportunity to compete against some of the country's most competitive club athletes. Follow Showcase Lacrosse on Twitter and Instagram. Click here to view the photos from the 2018 Girls Philly Showcase.